Do you have a non-profit project that you’d like to build? For example for a competition or a school project? Now you can get free printed circuit boards for your project. 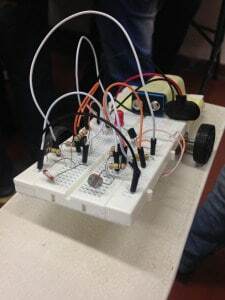 A printed circuit board, or a PCB, is a board specifically designed for your project. And it makes it much easier to create projects that need a lot of connections. 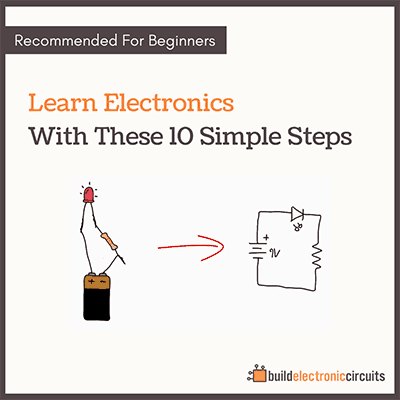 To make a PCB you first need to create the schematics for your circuit. 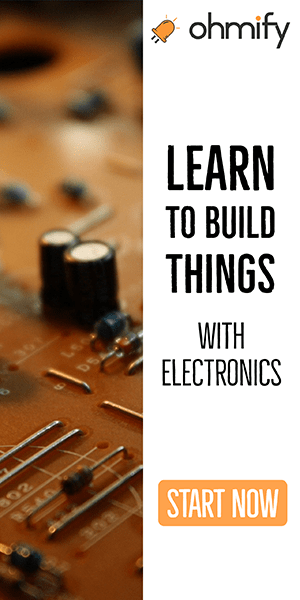 Then draw the connections you need in a PCB design software such as Eagle, KiCAD or Fritzing. This drawing is then sent to a PCB manufacturer that will produce the final board for you. Then all you have to do is to solder the parts onto your board. PCBWay has a sponsorship program where they offer to create printed circuit boards for free for non-profit projects. All you have to do is to describe your project, and they will send you a code you can use for ordering your PCB. Designing your own PCBs is one of the most important skills to have in electronics after you’ve learned the basics. When you want to build an idea you have in your head in real life, you’ll often see that it requires a lot of connections. If you don’t know how to design a PCB, this can become an obstacle that keeps you from building what you really want. 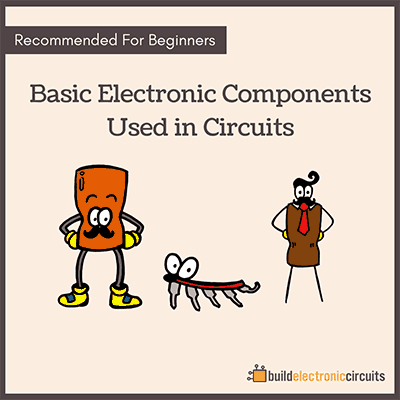 That’s why learning PCB design was the first course I ever created after starting my teaching career in electronics. 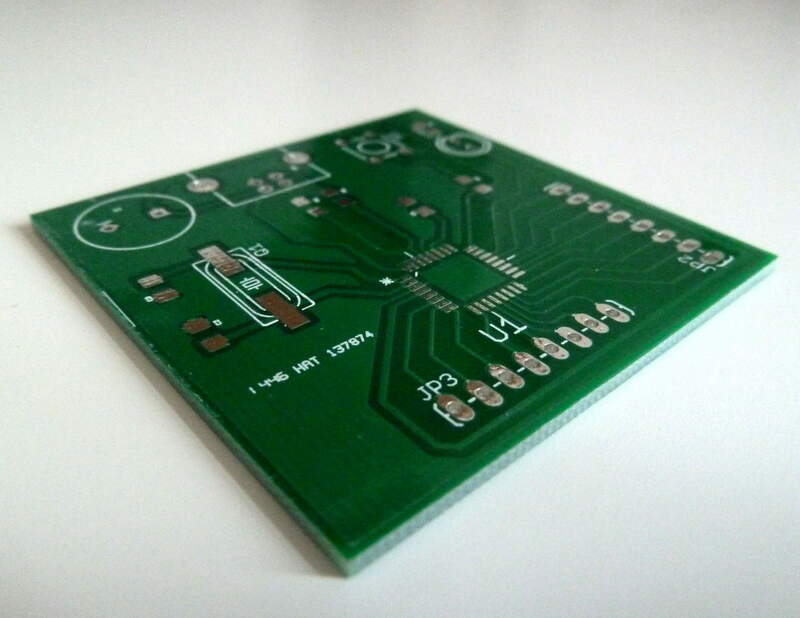 Do you want to learn to design your own PCBs? How do you charge a 12v super capacitor with a 12v generator? I can charge it with a 120v to 12v DC power pack but not with a 12v generator WHY.